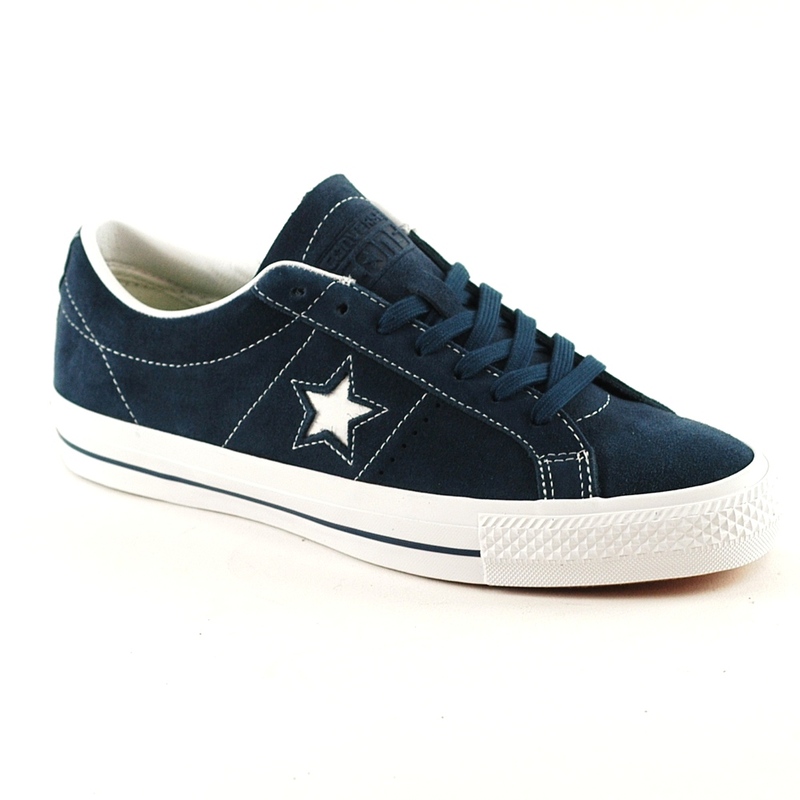 The Converse One Star sneaker was embraced by the 90s alternative culture where street and skate came together. 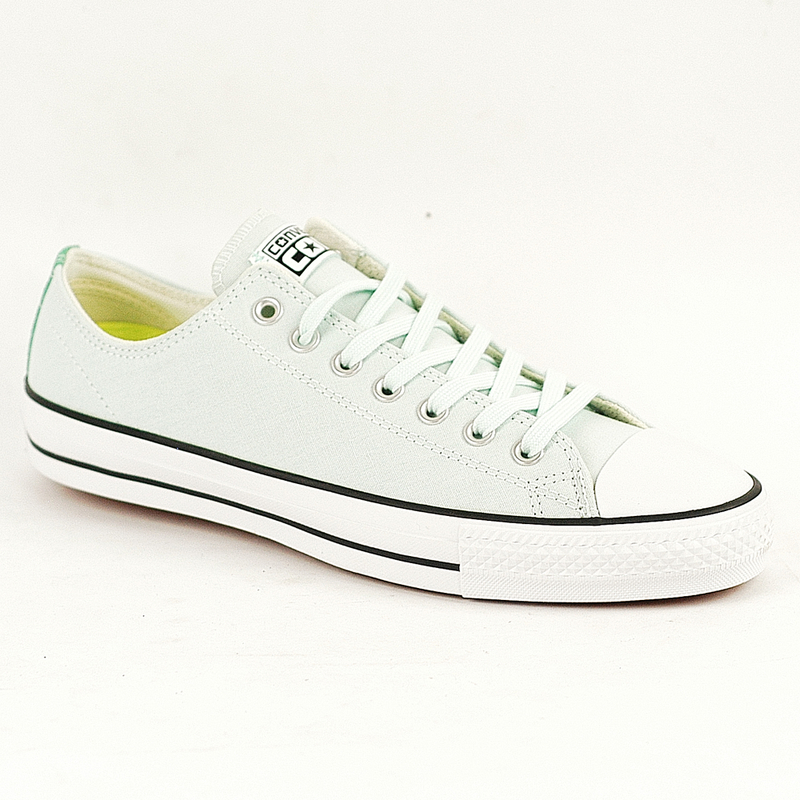 Converse have remastered this classic to create the Converse CONS One Star Pro sneaker while continuing to preserve its iconic look. 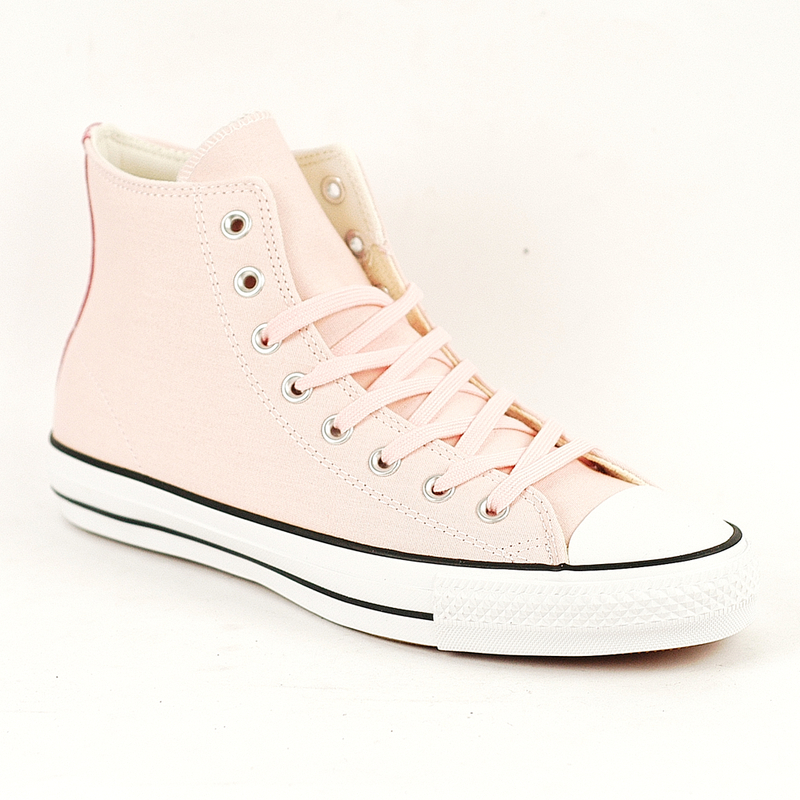 Its been crafted with highly durable premium suede. A molded Lunarlon sockliner delivers lightweight impact cushioning and a superior fit. 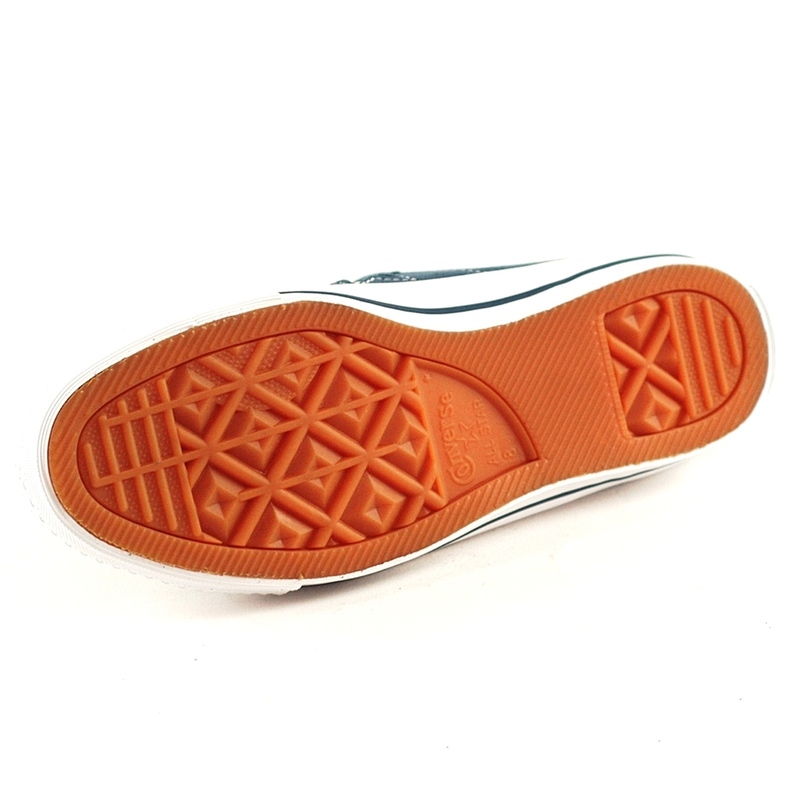 Lightweight CONS traction rubber provides additional durability and grip. 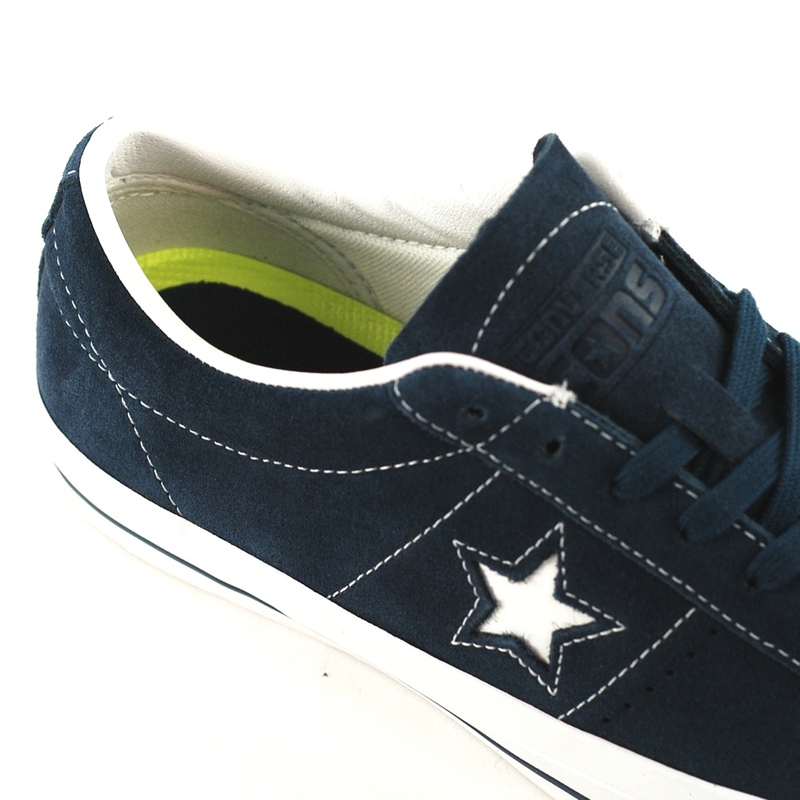 The One Star is a great shoe for both style and skateboarding.